This T-shirt is made in a jersey of organic bamboo viscose (70%) blended with organic cotton (30%). Bamboo grows quickly and without fertilizers or pesticides. The bamboo we use is certified organic and comes from sustainably-managed forests, controlled by independent bodies. Besides, the factory recycles 95% of the solvents used and almost 99% of the water. In addition, the cotton used is also organic, as certified by GOTS. Organic cotton farming does not require chemicals, unlike conventional cotton. This eco-friendly but also quality fabric is durable. It will ensure a long life-time to your T-shirt ! Be good to the planet, but also to your skin ! The fabric resulting from the mix of bamboo and cotton is soft and very pleasant to wear. 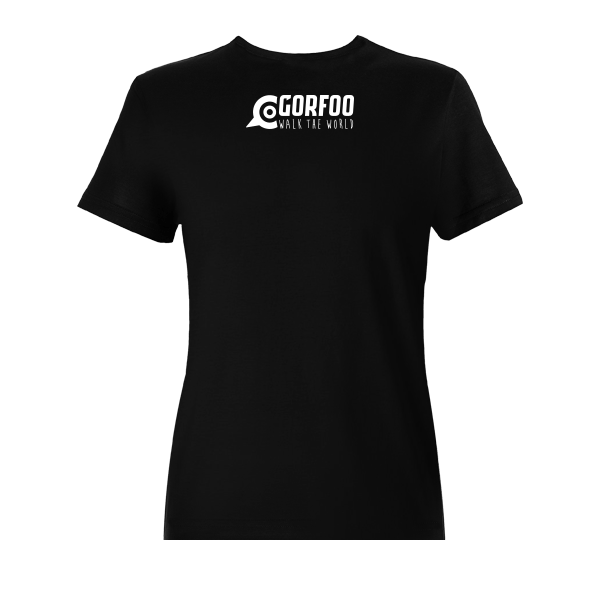 Thanks to bamboo, Gorfoo T-shirt is very breathable, way more than a classic 100% cotton T-shirt. This way, sweat can easily escape. 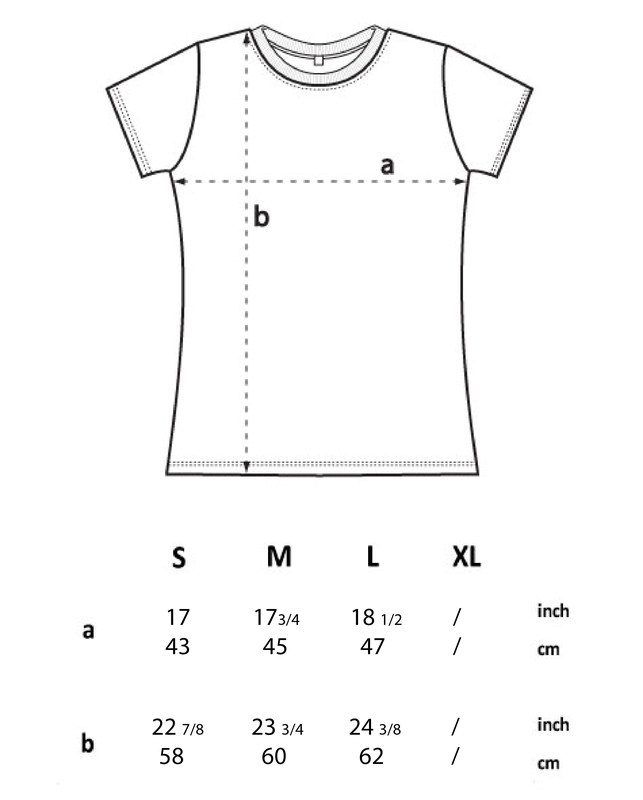 Therefore you can wear this T-shirt in multiple occasions, including when practising sport. The Gorfou is a penguin who loves travelling around to different places. 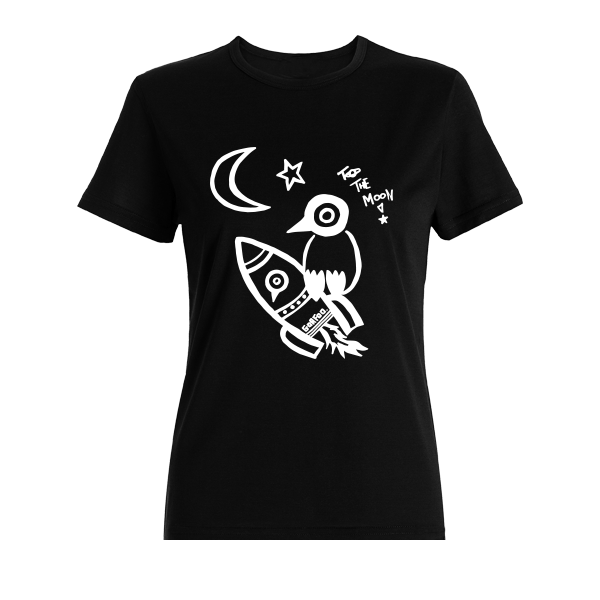 This is why Béatrice, our cartoonist, has pictured Gorfoo on its way To the moon ! Washing instructions : wash inside out at 30° with gentle spin. Dry on a hanger. 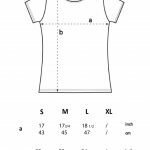 We offer an other T-shirt model made in the same fabric but with a medium fit : see the model Surfer (click here).